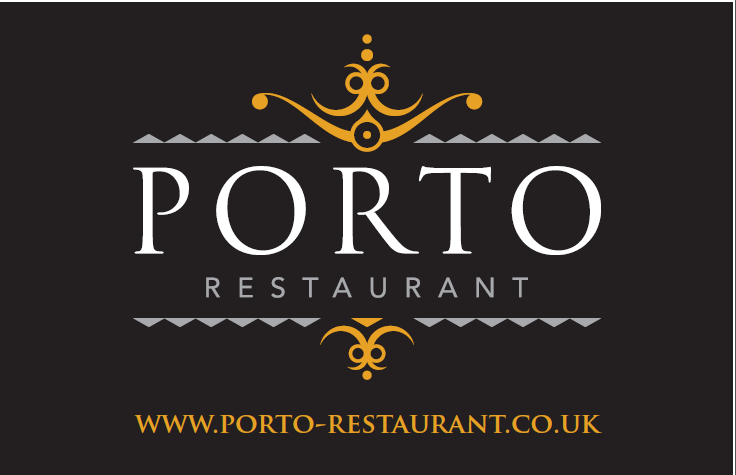 Porto Restaurant is located in Bowness on Windermere, Cumbria and has been trading since February 2011. They initially started serving Italian food; however since then they have developed the menu and now serve a European style menu including Italian, French and Eastern European. 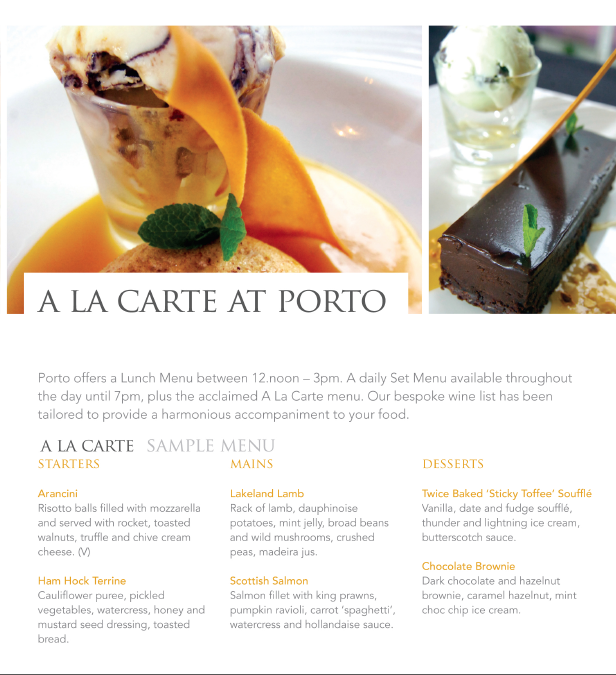 Porto Restaurant’s style is “not fine dining but refined dining”. 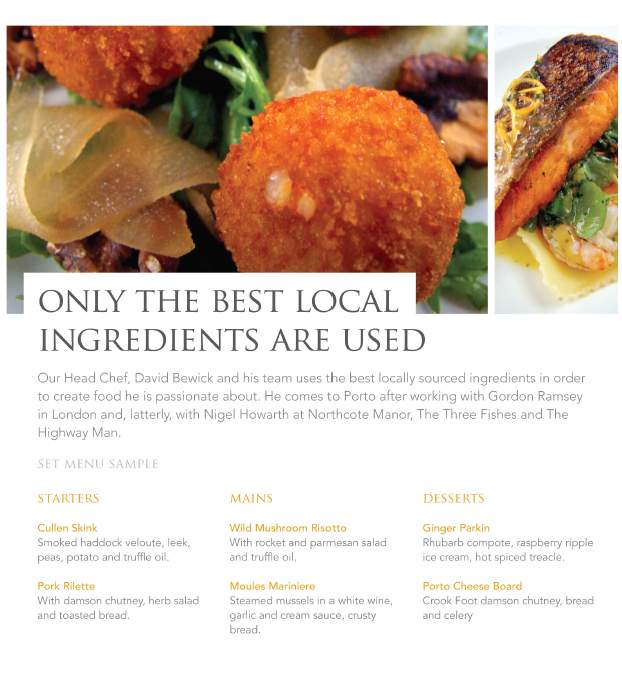 The food is great locally sourced produce, beautifully presented. 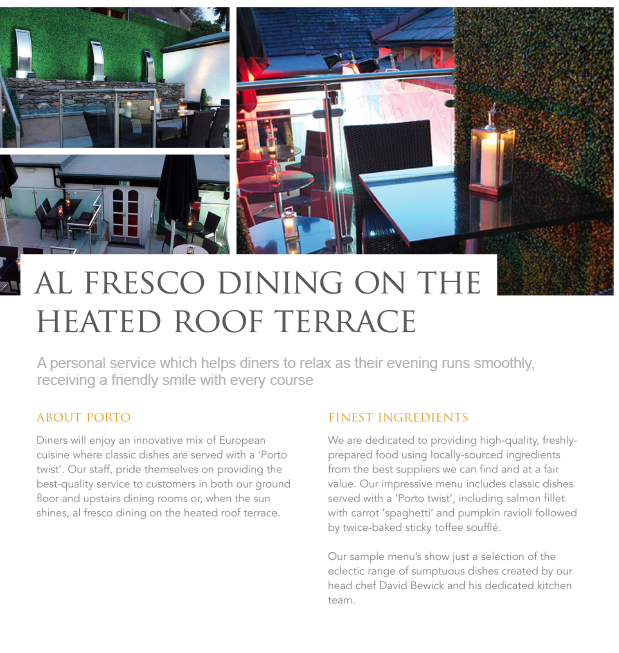 In order for any marketing activities to be effective Porto Restaurant must have a clearly defined public image that appeals to their target audience and clearly communicates their style of cuisine. 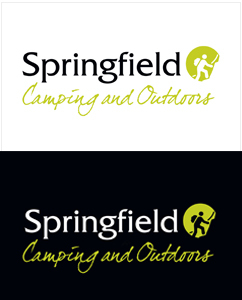 After initial analysis it was decided that the current logo and/or brand needs to be refreshed in order to reflect this. a new website in order to promote the restaurant and the food served to local customers and tourists. 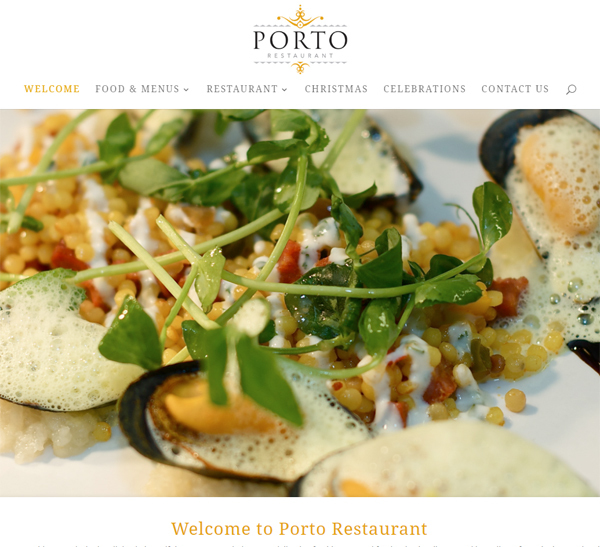 Porto Restaurant now has a beautiful branded website which fully engages which their target audience. 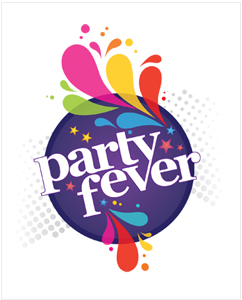 It ranks highly on all search engines for their keywords and phrases. 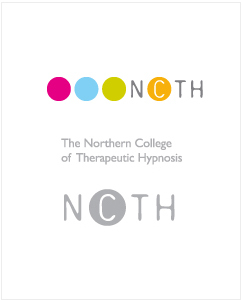 It has become one of the best and highly recognised restaurants in the Lake District.